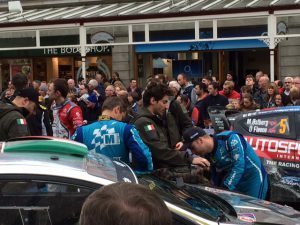 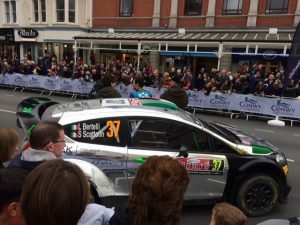 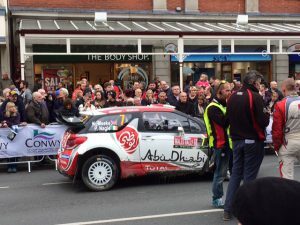 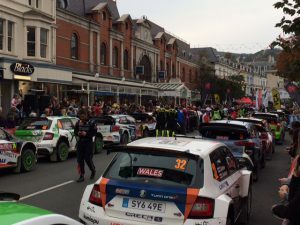 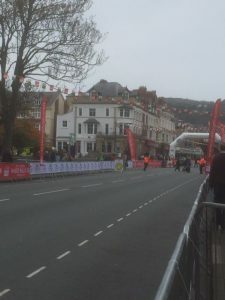 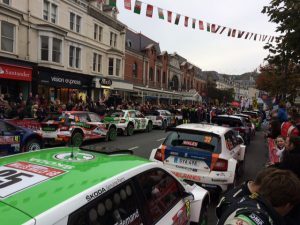 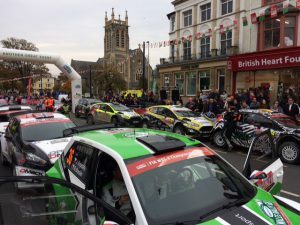 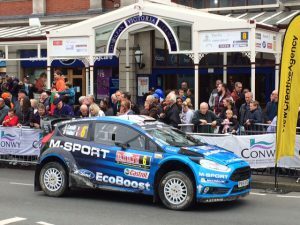 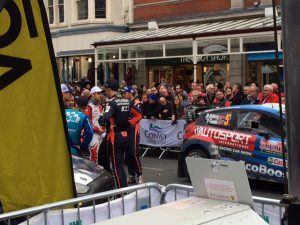 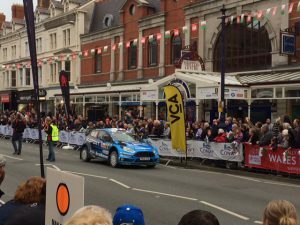 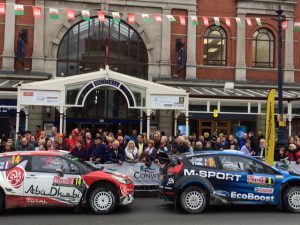 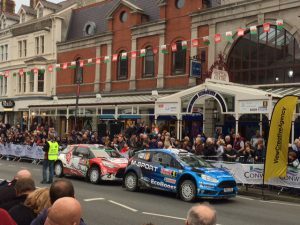 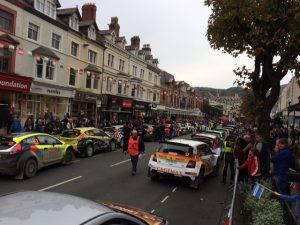 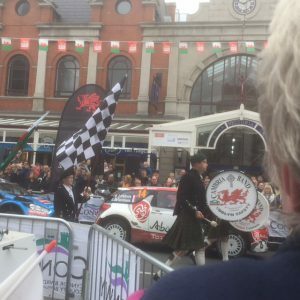 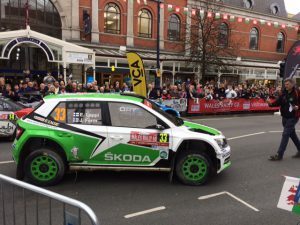 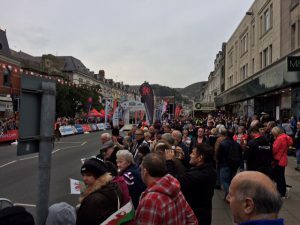 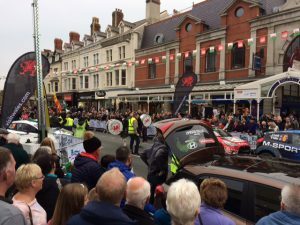 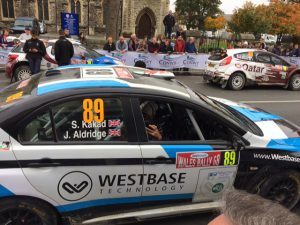 On Sunday 30 October, the 2016 GB Car Rally had its ceremonial finish in Lllandudno. 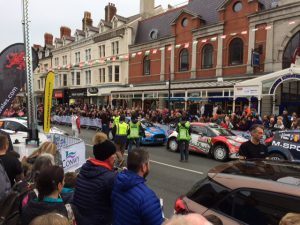 The event drew large crowds and there were plenty of cameras and news crews to capture the event. 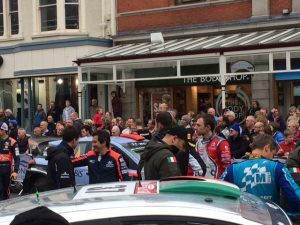 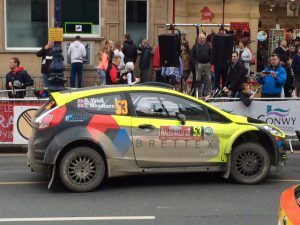 We managed to grab a few photos – if you know your car rally, you’ll be able to spot some celebrities in there! 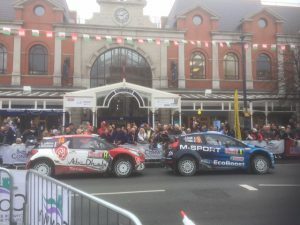 Some of the cars took unofficial drives around town afterwards, ensuring everyone who wanted to could get up close to the action.